- Mark Twain, American author and humorist. In 2008 we went to a whisky fair in Kolding, Denmark. The yearly whisky festival was always a sure thing back in those days, we would round up the guys and go for a day long tasting of the golden drops. We have always been inspired by this legendary spirit with an almost mythical reputation. For some of us it already started in the age of 18 with a few easy drinking Highlands and Lowlands whiskies from Scotland. The rules, guidelines and demands within the world of whisky fascinates us. From the outside, it appears to be a complicated process and a science, but when you acquaint yourself with it, it's a craft that normal people have done over the last decades. 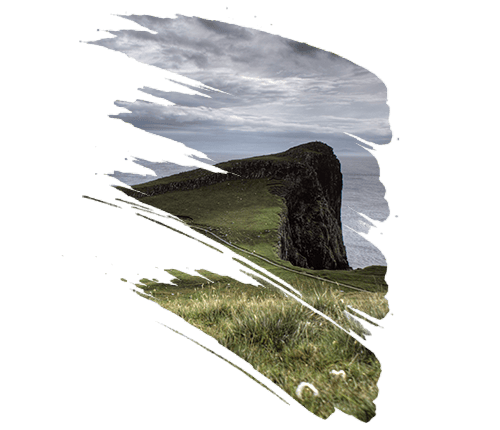 Years ago, the good whiskies were always from Scotland, but today we experience that other countries also produces good whisky, for instance Germany, Austria and Switzerland. 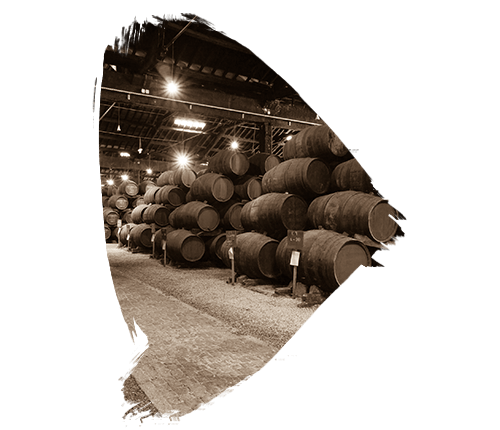 Even though whisky is bound by traditions, rules and demands, you see so many different quality whiskies with different characteristics depending on distillation, distillery, casks, maturation, temperature, the quality of the water and so on. 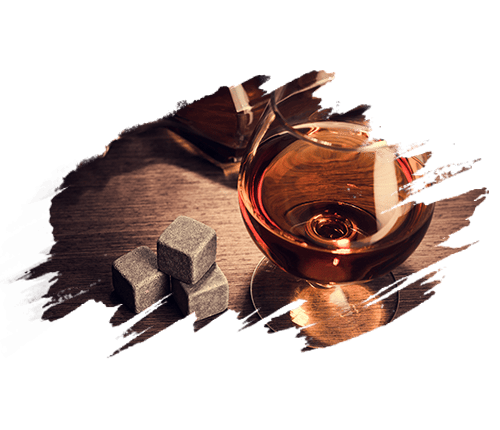 Whether the style is traditional Bourbon whisky, sweet and mild Speyside whisky with sherry finish or more extreme peaty whisky with a massive smoked flavour, it is always a magnificent experience with huge differences in the taste. Cheers for the golden drops of whisky!